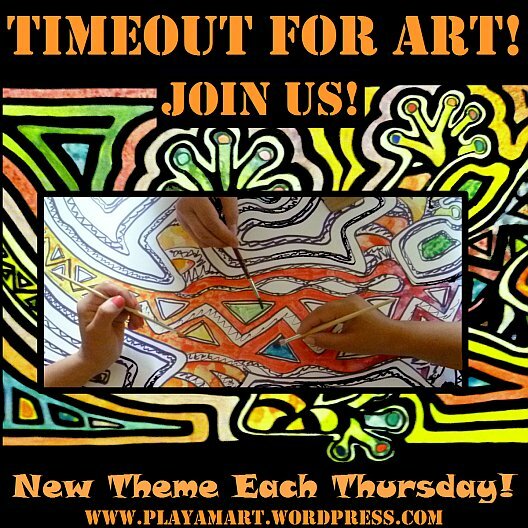 Jake’s Sunday Post prompts us away from today’s brilliant color applications and asks us to submit images in black and white. He reminds us that long-ago photos included subtle nuances of gray that made them uniquely appealing. The pencil drawing (above) adapted to the grayscale format, though the watercolor butterflies on the “Happy Shoes” (below) look real – even to me! Holding out for a great model butterfly, I was delighted to find this one in the yard! This acrylic painting of rufous-naped wrens easily converted into a black & white scientific illustration. When my students have trouble understanding the importance of light, dark and middle values in a painting, I urge them to make a black and white copy, which instantly shows the weak areas. Converting full color to gray helps find the darks, lights and middle values. 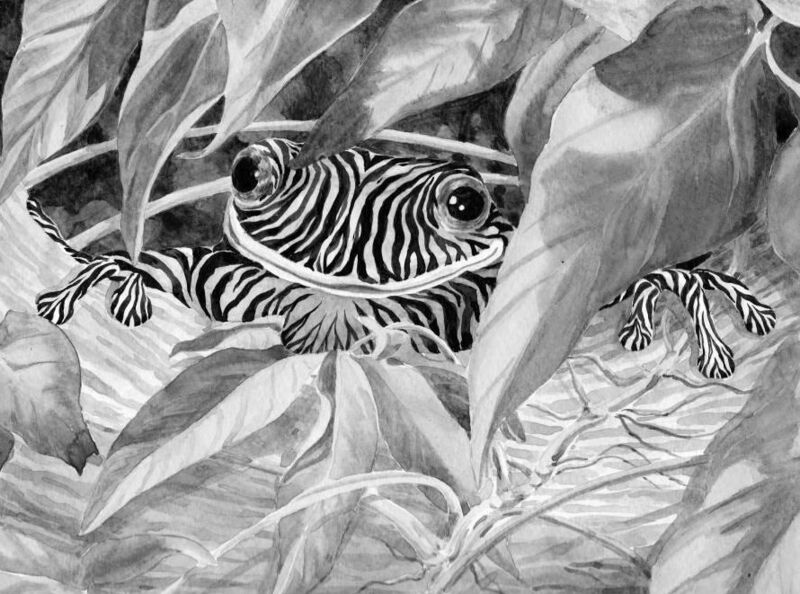 Almost always a zebra-striped frog or iguana adds whimsy to my solo exhibitions. They often become the stars of the show! Converting the below image of painted rocks was fun and made me wistful to paint a few more! Ah, one can never have too many rocks to paint! 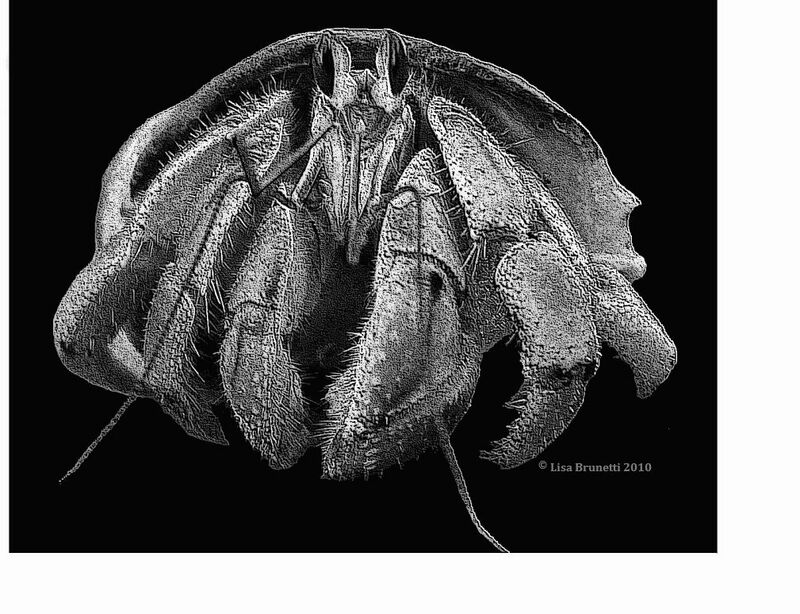 Playing with Paint.net and graytones, I enjoyed working with one of many images of hermit crabs. When I read Jake’s Sunday Post, I thought of several options. One was the recent march for peace in Bahia de Caraquez. Reducing the images to black and white heightened the mood of each image. One reflects the collective energy and passion of the locals. The other presents an aura of calm. Ending this post with a Zeebra theme seems fitting for a black and white challenge; I hope that you’ve enjoyed the images. Thanks for your support! What an artist you are. In tune with nature and what it teaches you. Thank you too for the art lesson. You are so welcome! Now that the exhibition is finally finished, I will take a few weeks to catch up on neglected ‘things’ and then get busy with some art posts. Aww, thank you Z! It’s been great being home, but the time is flying by way too quickly. It’s only 9 days till I have to leave again. 😦 It’s nice just to escape from work and have down time. I think that’s always good for creativity and fun!! Thanks Have a great time. My favorite here is the rufous-naped wrens. The effect of your transformation is to produce a piece that’s somehow a cross between Audubon and William Morris – a neat trick, indeed! It reminds me, too, of the lovely art of blackwork . Have you ever seen a mola done in black and white? It’s an interesting thought. Wow; I’m honored to be compared to the great masters of Audubon and Wm. Morris, two of my favorite artists! 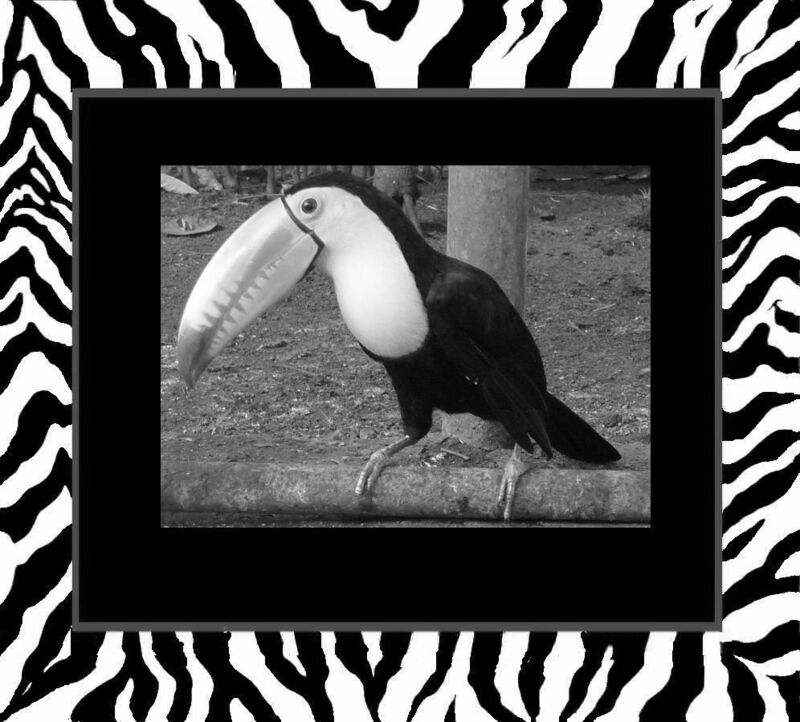 I must admit it was kind of strange looking at your page in black and white because I am so use to the vibrant colors! Everything looks awesome and who doesn’t love a Zebra Frog? What a nice comment! Thanks! I’m also glad that you like the Zebra Frog! Your posts are always so full of color but honestly everything works so well in B&W too. Must be a Zeebra thing! Interesting to see everything in B/W and to realize that we can still enjoy it. I loved the frog. Such a wealth of information you posted! I confess to being just a little in love with that frog! Great tip on copying work to a monochrome format. I’ve been itching to get my drawing hands going again and your images are just the inspiration I need. Good stuff. Beautiful and inspiring images that brings joy, hope and sunshine to the reader. Thanks for making me smile. My day didn’t start out right but after this post, I’m back and ready to face the day. Thanks. I am glad that this post gave you some relief from your difficult morning; Marianne’s day/week was not a good one either. We have to be stronger than the devil and not let him punch our buttons!